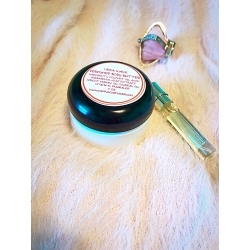 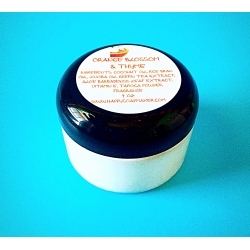 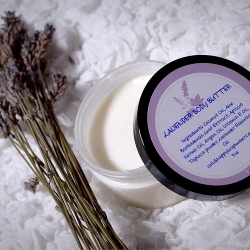 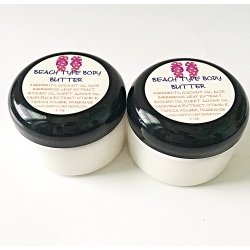 This listing is for one 4 oz all natural Lilac Whipped Body Butter. 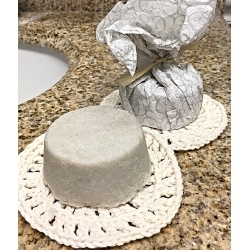 This gritty bar contains finely ground pumice and loaded with peppermint essential oil which is cool and refreshing while the pumice exfoliates and tickles! 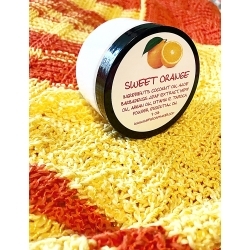 It is an excellent way to clean dirty hands without using harsh cleansing agents. 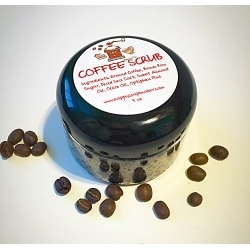 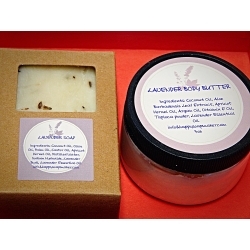 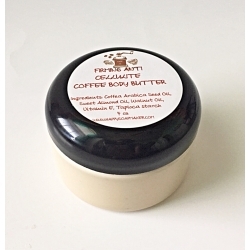 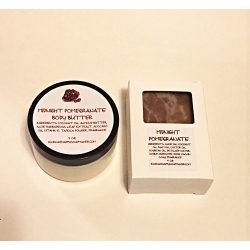 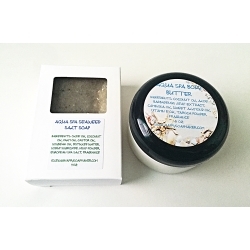 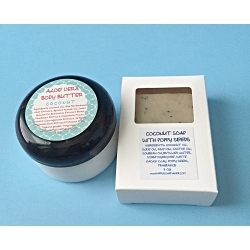 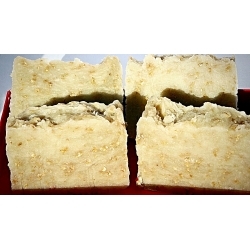 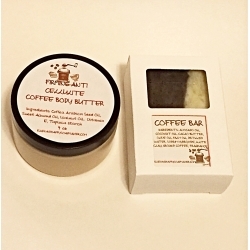 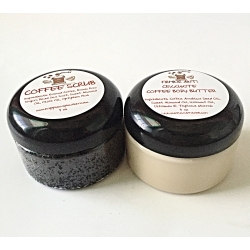 In addition, this soap gives your feet a gentle pedi-scrub and gently removes calluses. 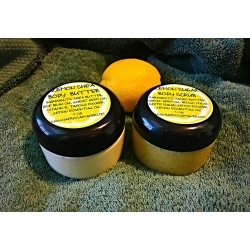 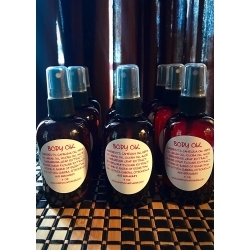 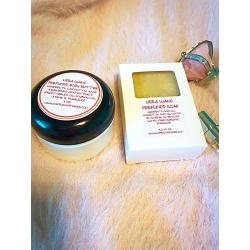 Your skin will feel satiny smooth and comfortable. 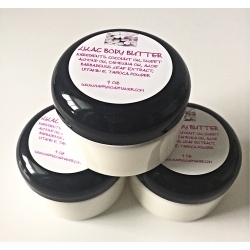 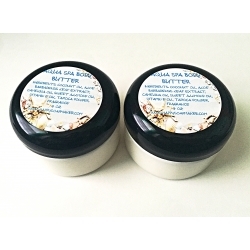 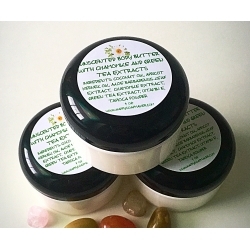 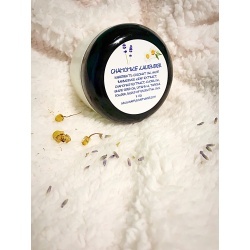 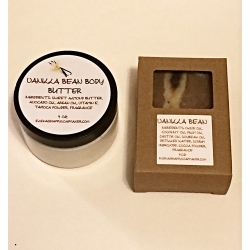 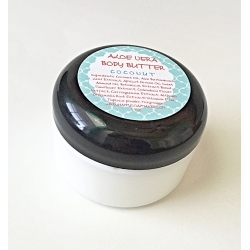 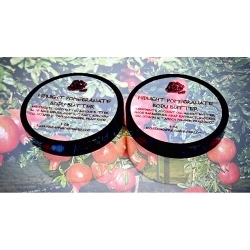 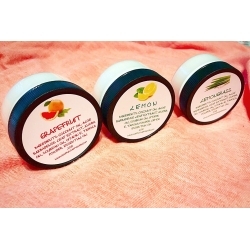 This unscented all natural whipped body butter, with Chamomile and Green Tea extracts, will nourish and condition your skin leaving it silky-smooth. 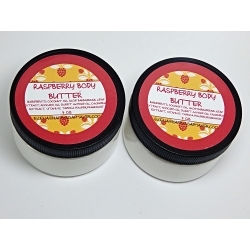 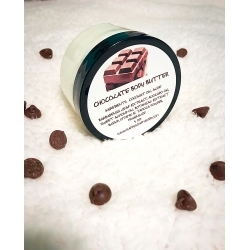 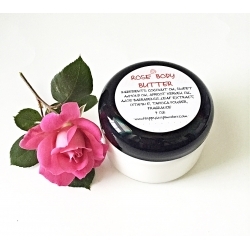 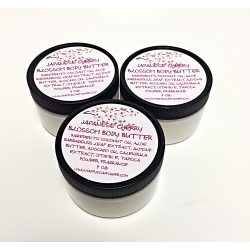 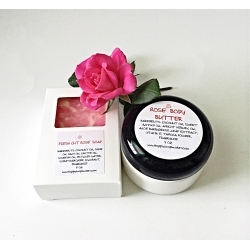 This butter melts into your skin on contact, softening, deeply hydrating and protecting even the most sensitive skin types.